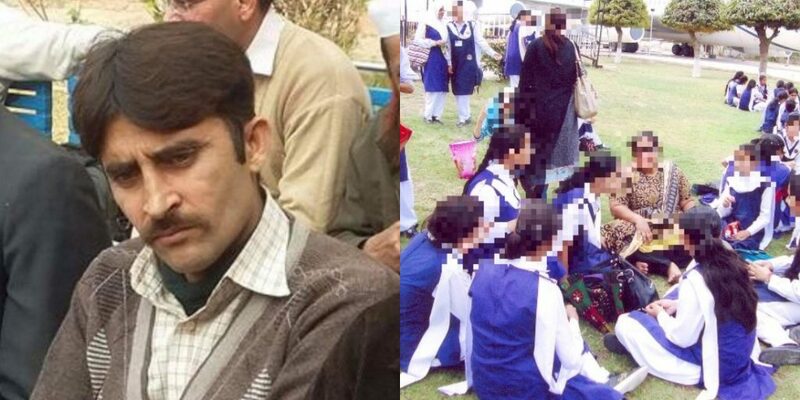 18 Out Of 80 Girls Physically Molested By Bahria College Invigilator Sadat Bashir Speak Out! 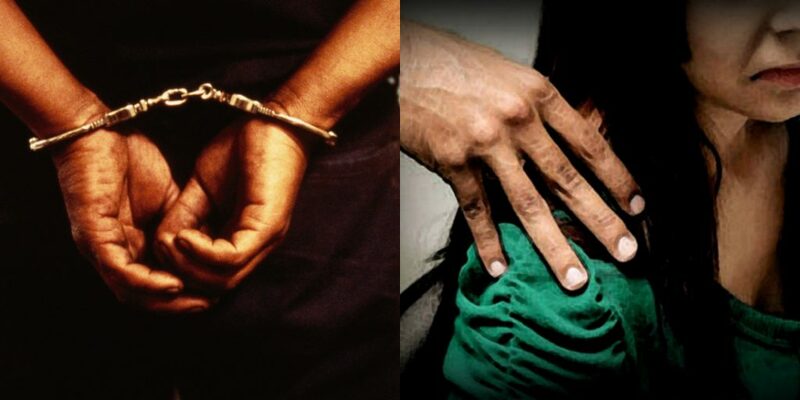 Pakistani Teenager Arrested In Dubai For Inappropriately Touching Foreigner Woman While She Slept! 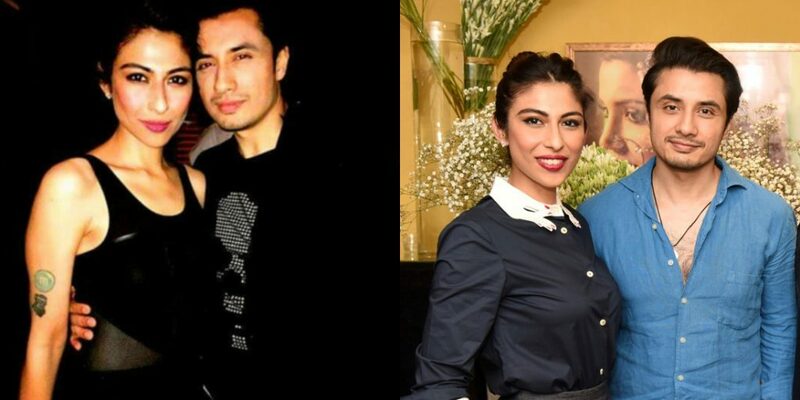 Meesha Shafi’s Lawyer Denounces Ali Zafar’s Rs. 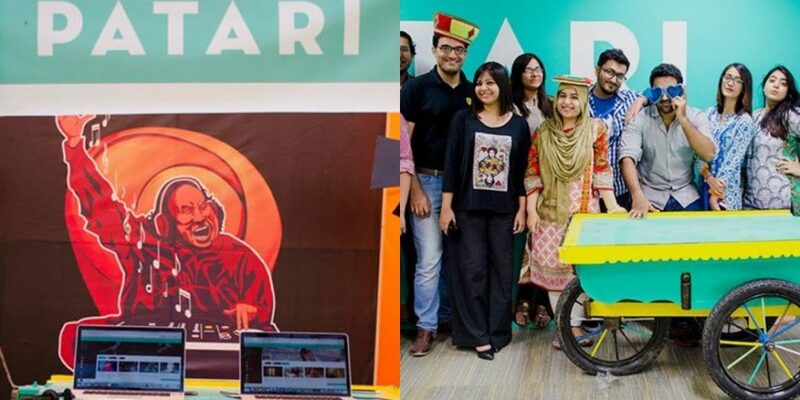 100 Crore Notice Asking Him To Issue An Apology! 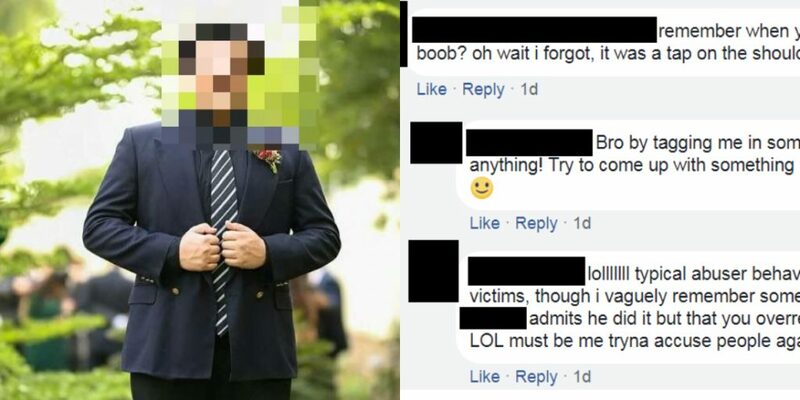 Student Of A Private College In Karachi Is Being Publicly Shamed For Groping/Harassing Several Girls! 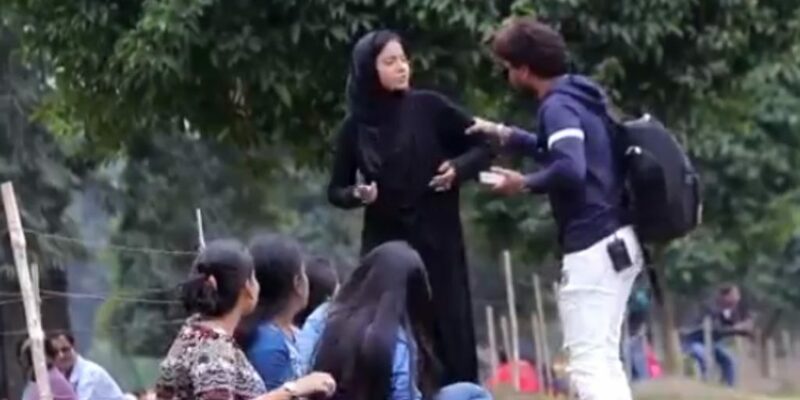 Senior FCCU Professor Dr. Atif Alvi Resigns After Reports Of Harassment Against Him!